I bought 3 things from it, the first I bought was a moisturizing cream. 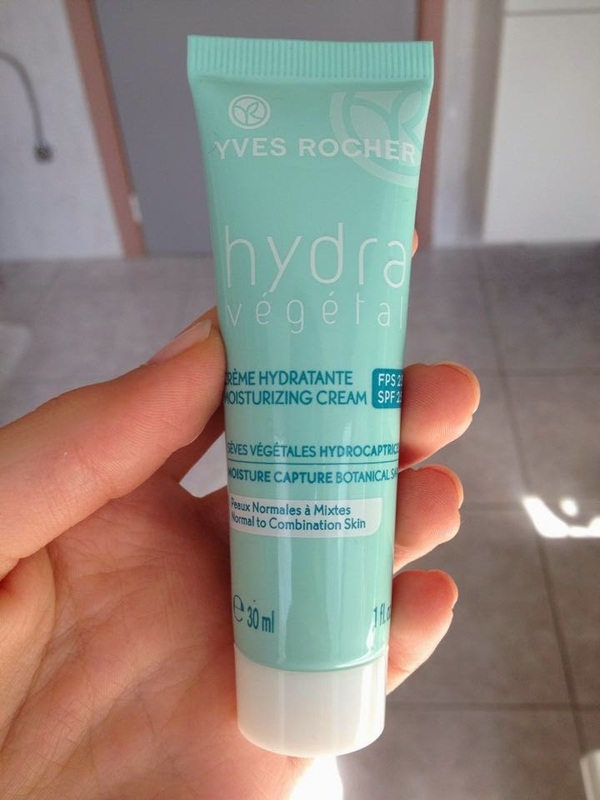 So this moisturizing cream is okay. It's not that good but it's also not bad. It moisturizes pretty good but I don't like the smell from it and it doesn't spread out that easily. It's a white cream so you really need to scrub it in very good before you can see a result. But if you have it on, it's actually really moisturizing. 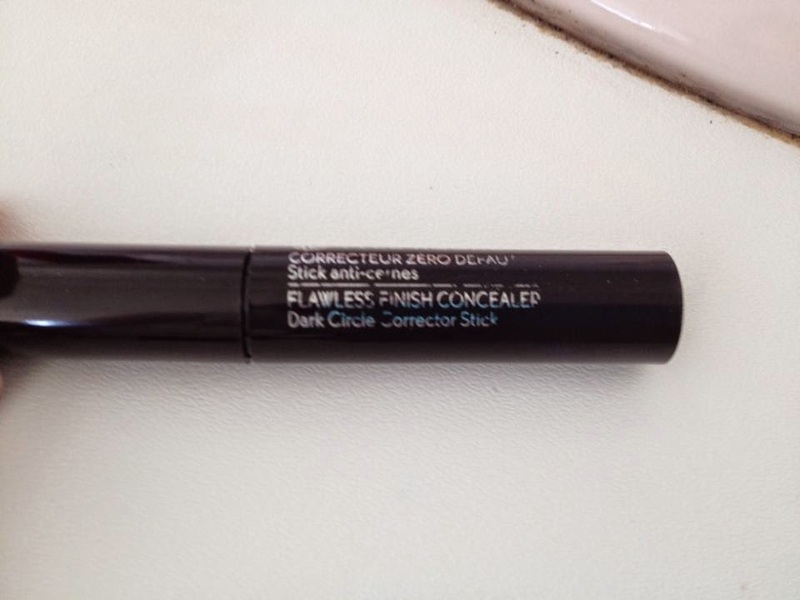 I also bought a concealer and this is the one they have. It was the only one they had so I needed to pick that one. 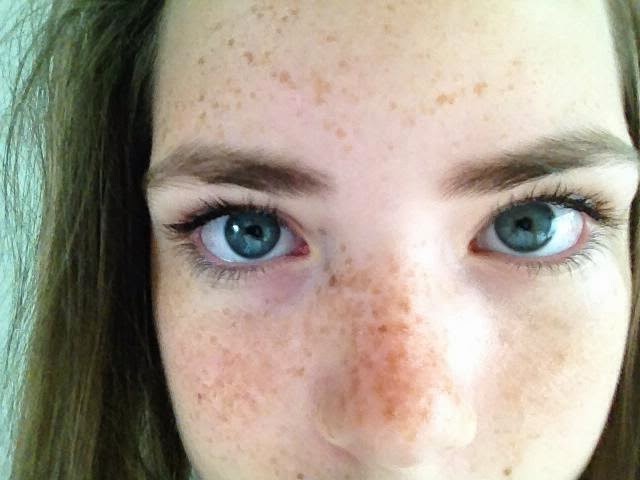 They had like only 3 colours but they work perfectly on loads of skin colours. 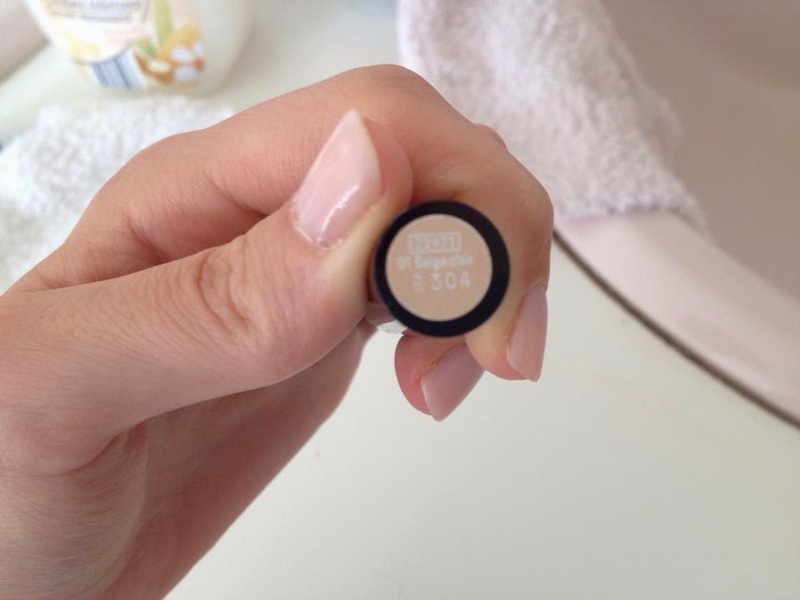 It's a hard concealer so it's not a liquid concealer.. I prefer liquid concealer because I think they spread out more because when you've got this one on you can see the dry cream on your face, that's a thing I really don't like.. For under your eyes it works good for covering your dark cirkels but it doesn't work good on any redness so if I put it on my redness around my nose it really looks awfull, you actually HIGHLIGHT the redness and that's not the intention. Then I also got a mascara, you had 3 choices but I chose this one. 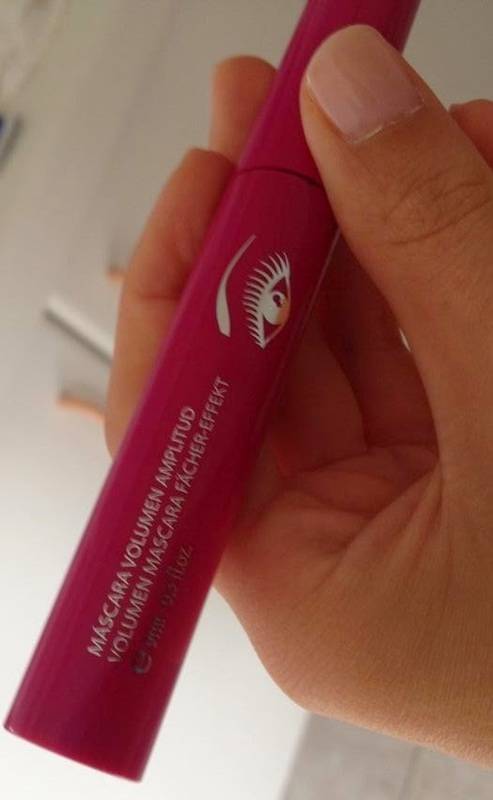 This one is a really good mascara, I have pretty long eyelashes from myself and if a mascara makes my lashes too long it doesn't look that good, so I prefer mascara's that gives you a little bit more volume and length. 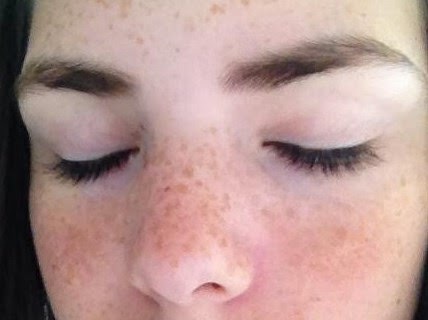 So on this picture you can see that my eyelashes are pretty long, they're not fake but I just have pretty long eyelashes. 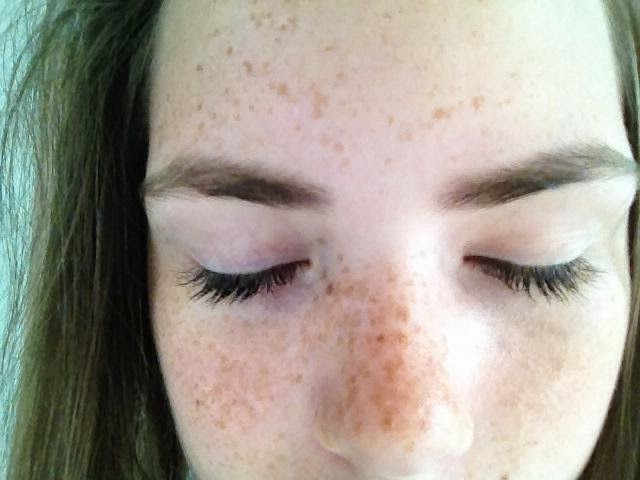 So these pictures are with mascara, I like it when they have this length and I think that's beautiful like that. 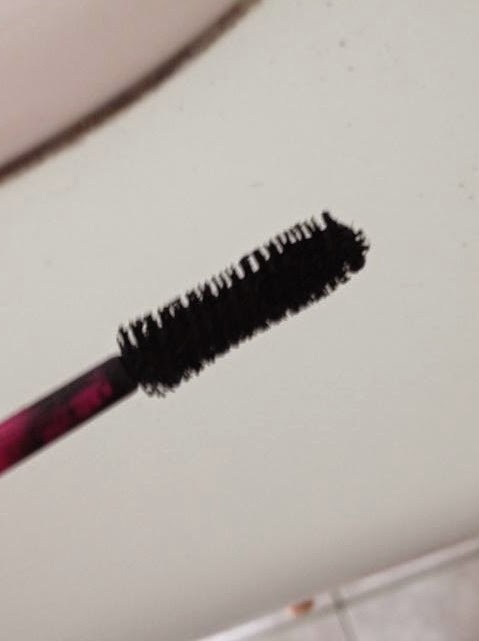 For people who don't have long eyelashes I really wouldn't prefer this mascara because otherwhise you need to put a few layers on your eyelashes and I think it's more beautiful when you just have one layer on your lashes. So my conclusion is that I prefer drugstore makeup because it's a lot cheaper and some things are so much better. If you have makeup or something else from Yves Rocher, please let me know what you think from it. ps. Yves rocher has got a lovely perfume and it's smells AMAZING! It's called 'Comme un evidence L'eau' and really the next time you go to Yves Rocher you really need to smell it, it's soo lovely!